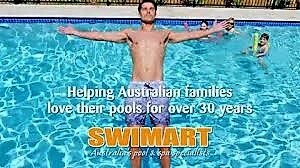 Swimart is proudly Australian owned and is Australia’s largest trusted swimming pool and spa specialist group, it’s an expanding, rock solid business in a growing industry. 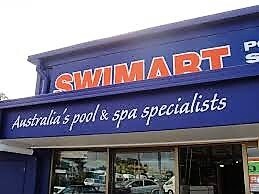 Due to unfortunate circumstances, Swimart Townsville is in need of new blood to return the business to its glory days with turnover well in excess of $1.0m per annum. 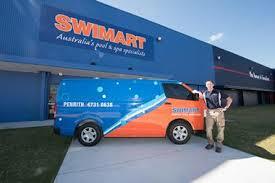 Swimart will provide new owners with all the training and assistance to put this business back on top of the game. 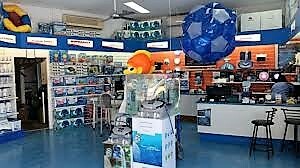 The current owner of Swimart Townsville has owned the business for over 32 years and enjoyed some great times with many memories, and made some great friends along the way, that’s a Swimart business opportunity for you. Unfortunately, it is time to move on which provides a massive business opportunity to a new motivated owner operator at a really low entry price. 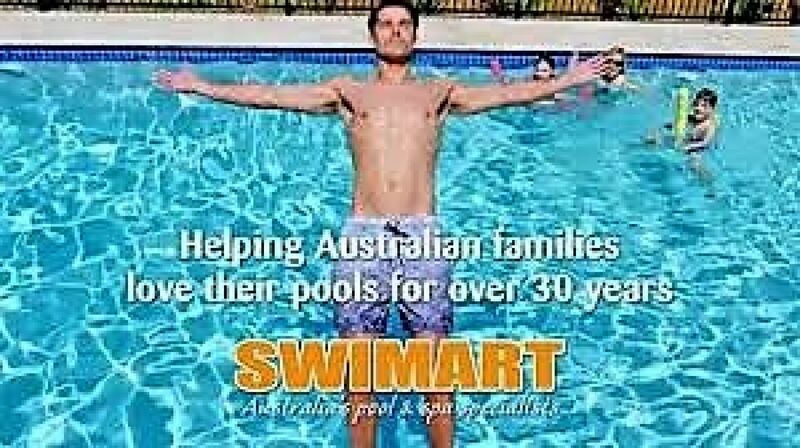 Swimart is proudly Australian owned and Australia’s largest swimming pool and spa specialist group with over 70 outlets across Australia and New Zealand. 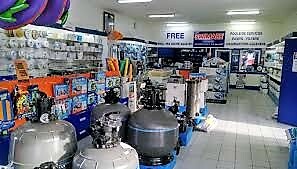 Swimart provide an extensive and affordable range of pool supplies, pool and spa chemicals, and pool services, in-store as well as onsite servicing. 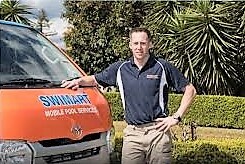 Swimart is made up of a friendly network of highly experienced swimming pool technicians and customer service professionals that have ensured the health and well being of thousands of pools and spas. 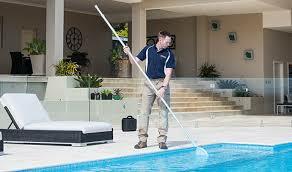 As a Swimart owner you will able to advise on the right pool chemicals and swimming pool cleaning equipment to keep pools safe and clean, they conduct product installations, pool and spa servicing, and can also help with major filtration equipment such as pool filters, swimming pool pumps and chlorinators as well as gas, heat pumps and solar heating and FREE water testing using the most advanced equipment. 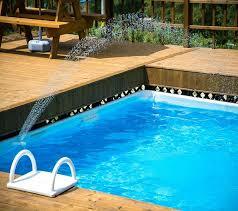 Swimart has become the benchmark operator for all things swimming pools and spas. 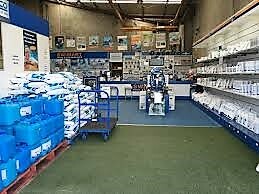 Their business systems are based on well documented processes and are continuously reviewed for improvement. As with all Franchises the new owner will first of all, complete a Franchise application, go through an interview process, be accepted by the Franchisor then complete a comprehensive franchise training program of which will be at the new owner’s cost. Following take over your new business, you will continue to receive day-to-day, on-site operational support, coaching and development to lead high performance in your business. 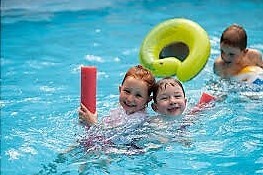 Swimart marketing expertise will assist in customer drives, through continual brand awareness and supporting local area marketing. As a group member the Swimart support crew will continuously work with you providing leadership development to up-skill your technical know-how. This great opportunity is very affordable making for easy entry into the business world and self-employment, not to mention the training and support including all the systems and procedures already in place.